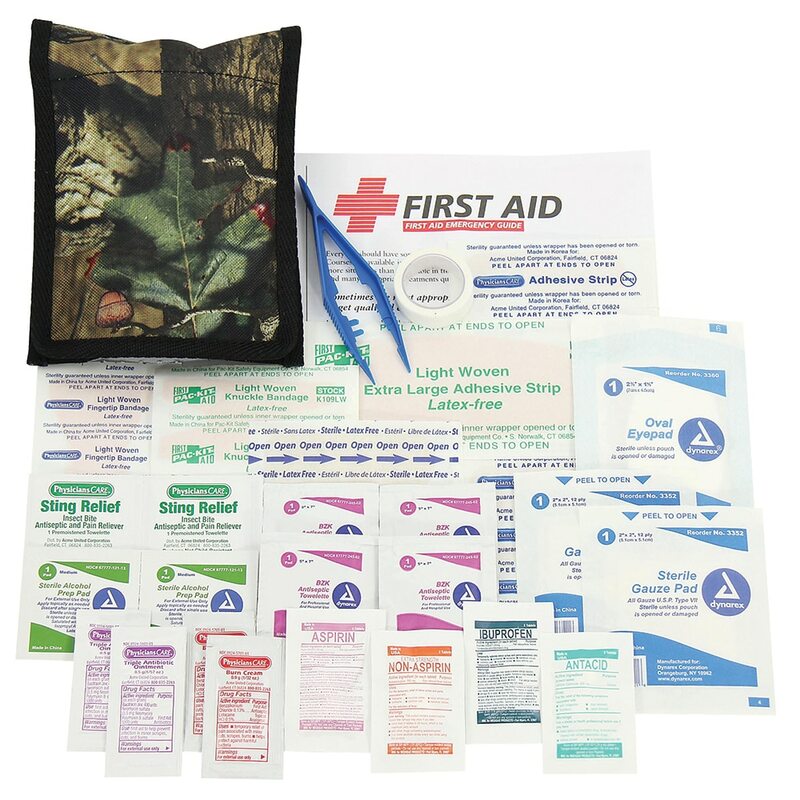 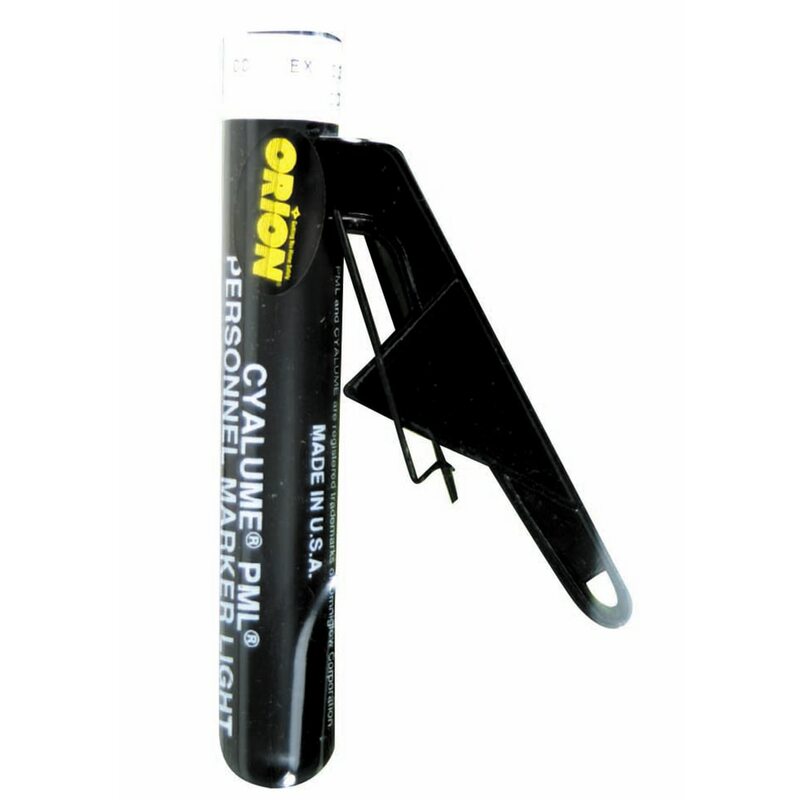 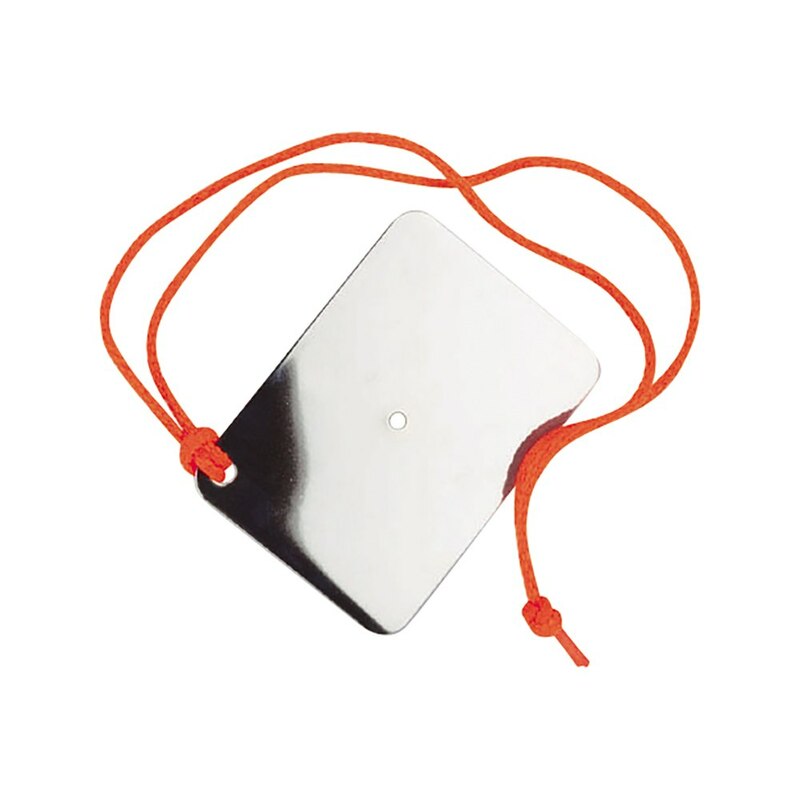 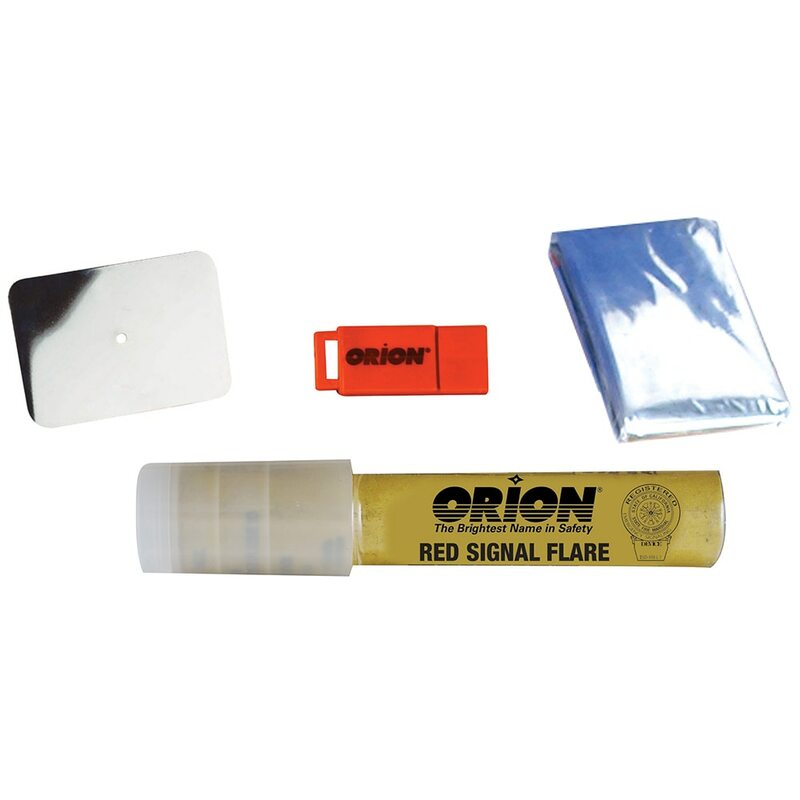 Orion is the largest manufacturer and distributor of marine visual distress signals in the United States. 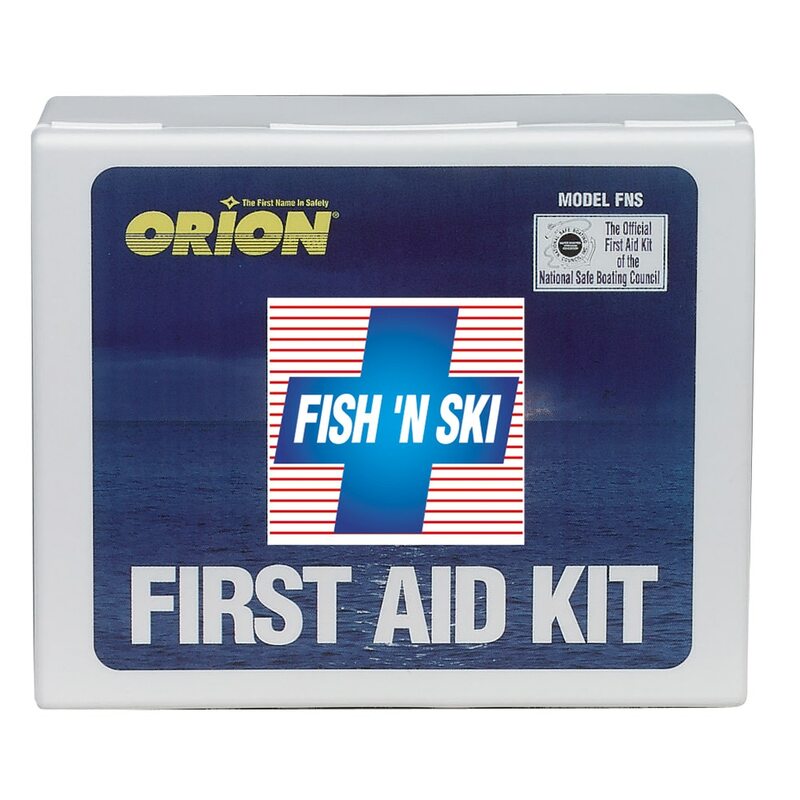 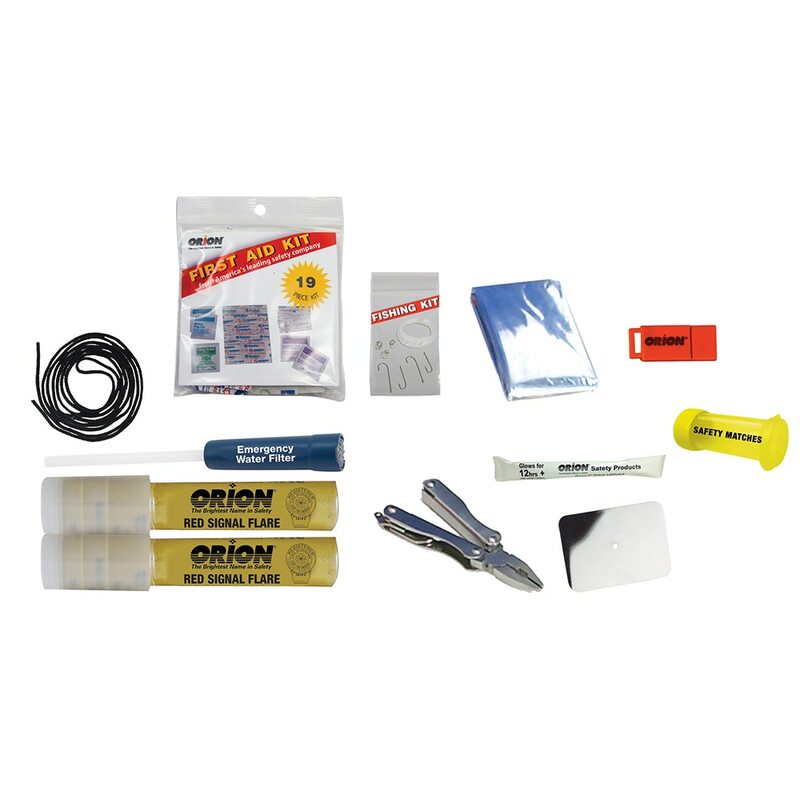 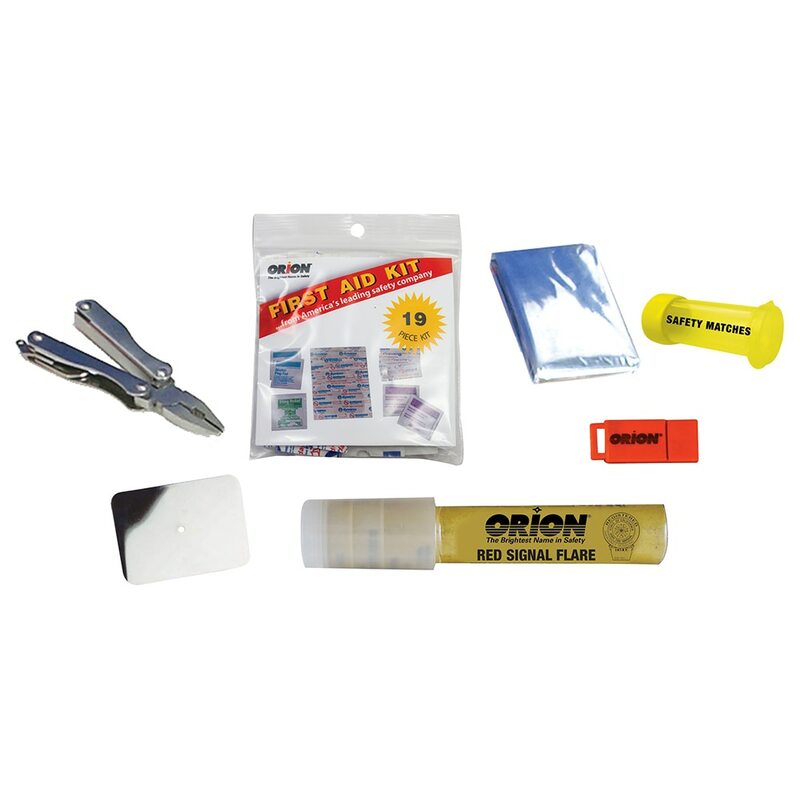 Orion is the leading provider of marine safety and signal products for the recreational and commercial boater. 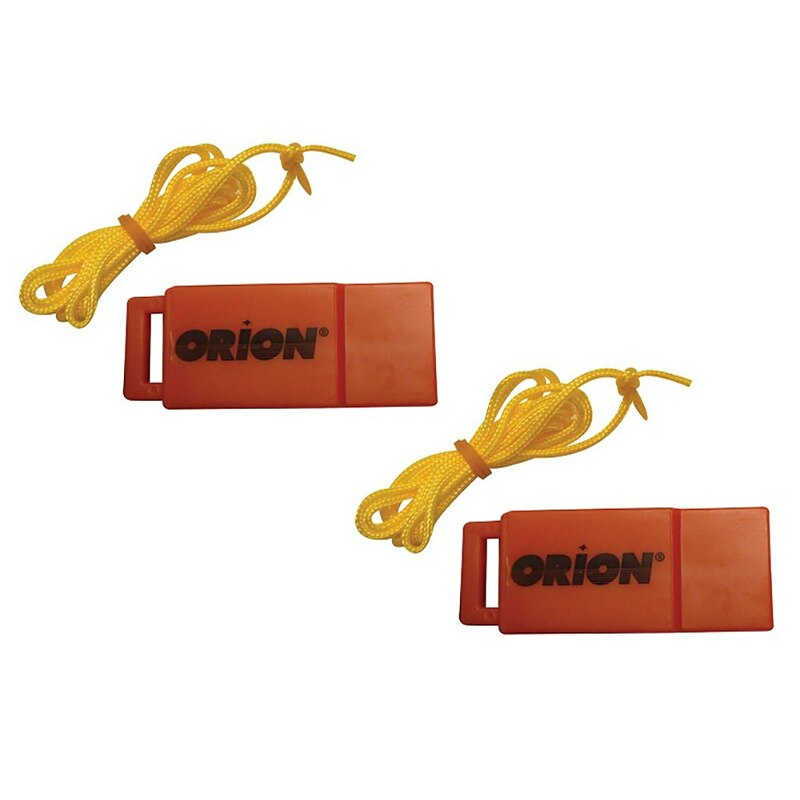 With a marine heritage that dates back nearly 50 years, Orion has decades of experience in designing and manufacturing the world’s safest, brightest, most effective emergency marine signals and other safety products. 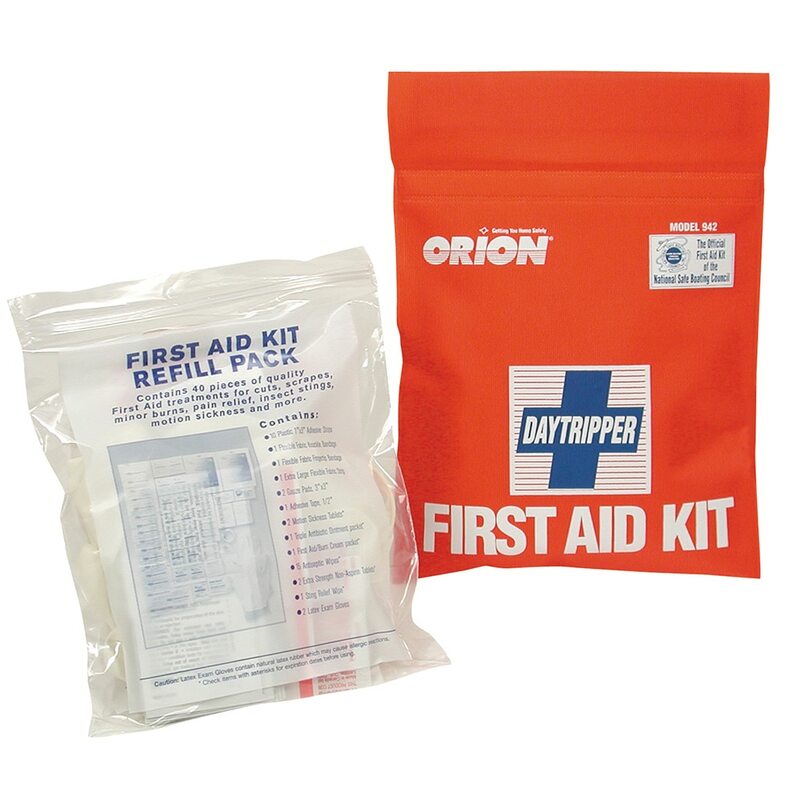 Orion offers a complete line of United States Coast Guard approved day and nighttime signals. 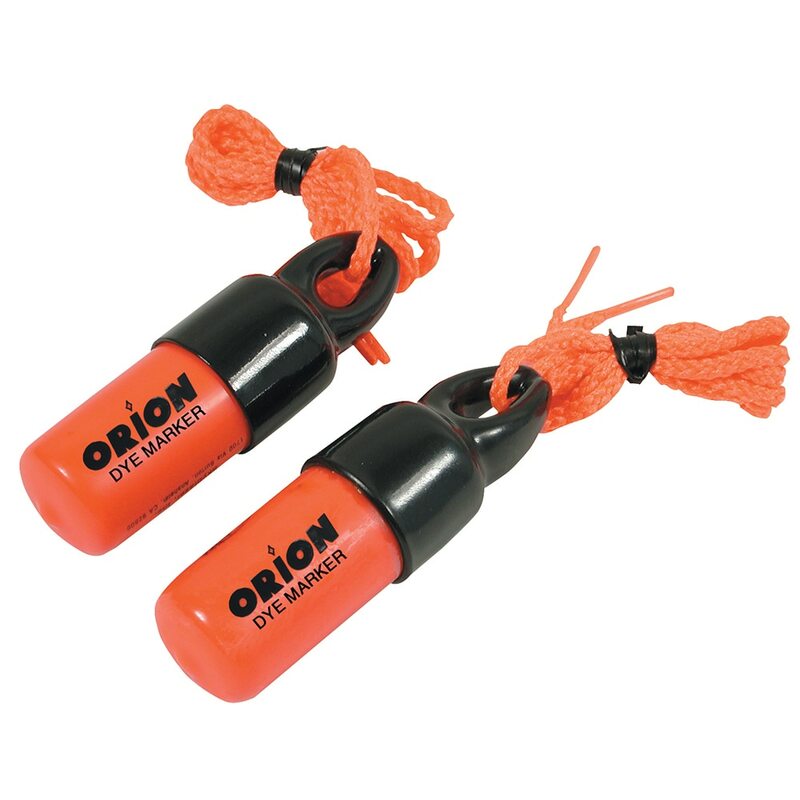 Orion's aerial and hand-held flares are engineered to burn brighter and longer than the USCG requires. 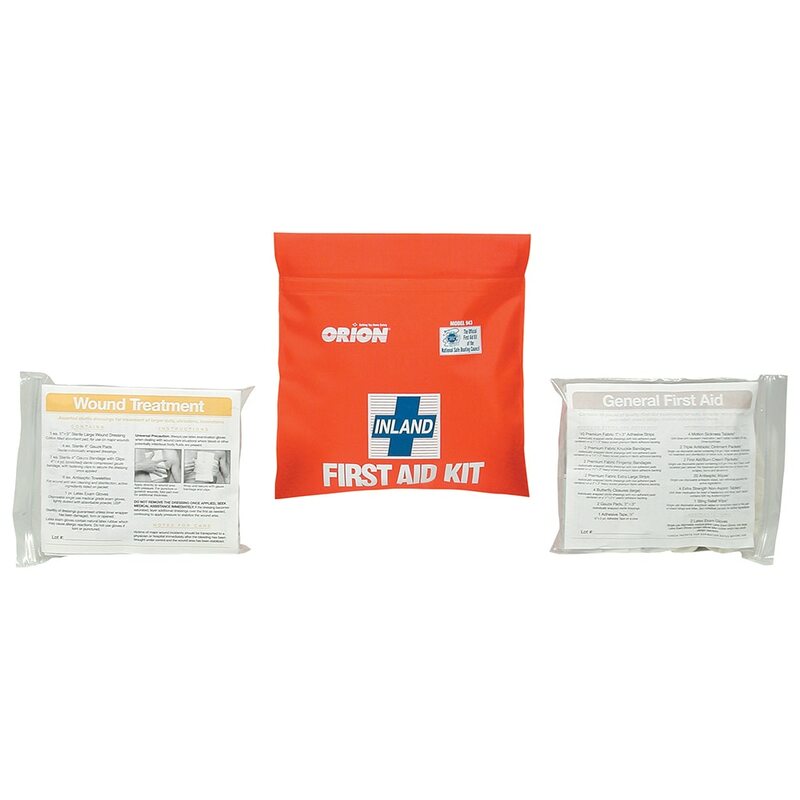 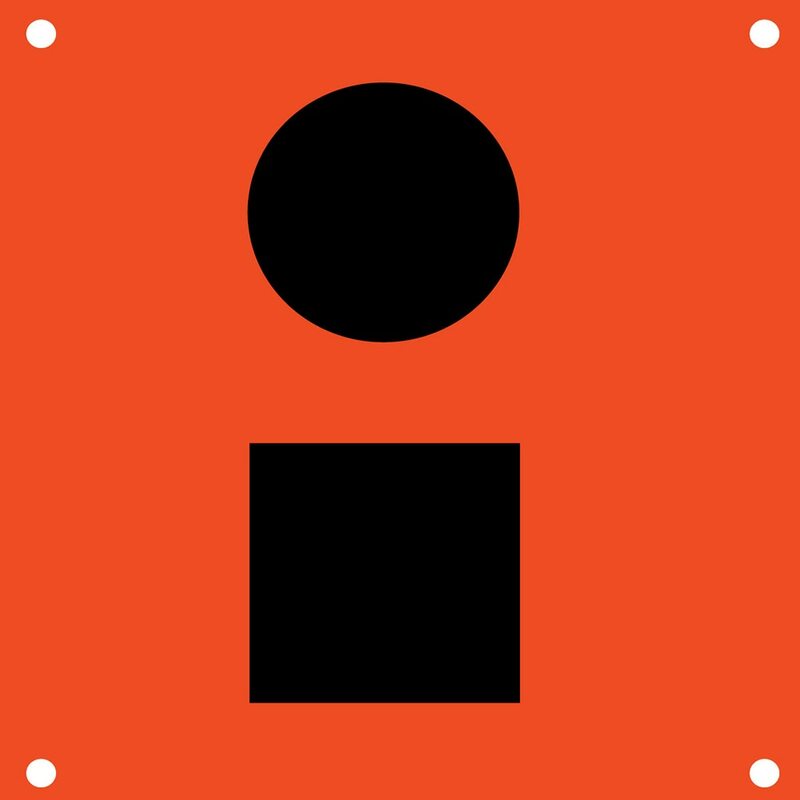 Orion's SOLAS (Safety Of Life At Sea) approved signal products meet all international signal standards.